Macbook pro 2014 15″ that you can add in your header or stationery mock up. The screen content is editable via smart object. 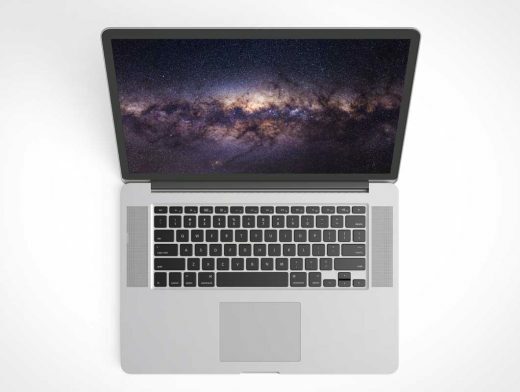 The Macbook is in perspective, so be aware of that when you move the Macbook.